Flatiron Lofts is located adjacent to Worklofts along Carlaw Avenue in Toronto's east end. The design represents an updated version of Toronto's and New York City's historic Flat Iron Buildings. 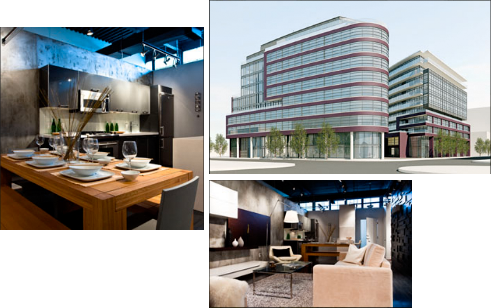 All lofts feature high ceilings, quality finishes and natural gas rough-ins on the balconies and terraces.